Johannah Spero was always fascinated by Whitehall – particularly Skene Manor. 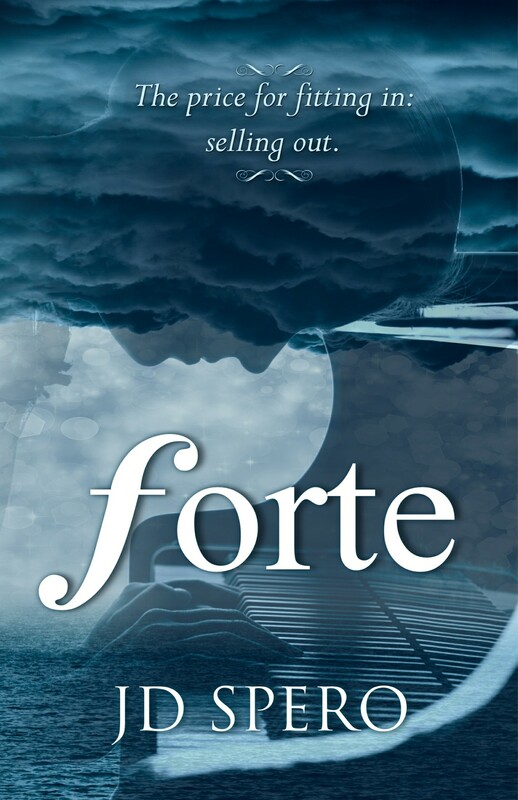 That fascination led the award-winning novelist, who writes under the pseudonym JD Spero, to base her most recent novel “Forte” in a fictionalized version of Whitehall. The fictionalized Whitehall where the novel is set is called “Skenesboro” a play on Whitehall’s original name “Skenesborough.” Spero said she chose the name because it was easier to type repeatedly without the “ugh” on the end. Spero is from Lake George, went to school in Massachusetts and lives in Queensbury, she has no family in Whitehall and she has no friends from Whitehall, so why is she so fascinated with the Birthplace of the U.S. Navy? “I lived in Newbury Port, Mass. So instead of taking the Mass Turnpike when I would come home to see my parents, we would drive through New Hampshire, Vermont and Whitehall,” she said. When driving through Whitehall, her eyes were always drawn to the “Castle on the Hill,” Skene Manor. “It was so fascinating to see this building that sits on a mountain and overlooks the whole town,” she said. So, Spero began researching more about Skene Manor. Skene Manor was the catalyst for her interest in Whitehall, however it was something else that made her fall head over heels for the town. When Spero and her husband were getting married, they still lived in Massachusetts and were told they would both need to be present for the signing of a marriage license. However, both were going to school and working, which made it difficult to get the time to be there. So, Spero called her father, who had a suggestion. Whitehall’s town clerk at that time was Janet Jillson. Spero’s interest in Whitehall doesn’t stop there, either. Spero said she has spoken a couple times with Whitehall High School English teacher Karen Short and hopes to speak with Short’s class at some point this school year. 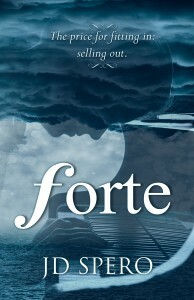 “Forte,” which was published in July, is Spero’s second published novel. The novel involves the arts, sports, a little bit of magic and the day-to-day life of a high school student. The last of which was inspired by Spero’s time as a high school teacher. In New York, McGovern’s life was filled with playing the piano, but in an attempt to fit in at Skenesboro High she joins the volleyball team. While playing volleyball, she takes a super-charged sports drink – made from rocks quarried on Skene Mountain – which makes her volleyball skills blossom, while stunting her piano talents. Spero described the book as “a young adult book,” but said she’s heard readers of all ages enjoying it. 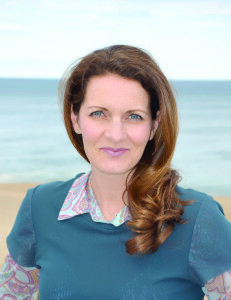 She said the book has suspenseful moments that keep the readers hooked, including a few that take place at Skene Manor. According to Amazon, the book’s genre is urban fantasy. Sunday at 2 p.m. Spero will be at Skene Manor to give a reading from the novel and speak with guests. Sunday’s event is free and open to the public.